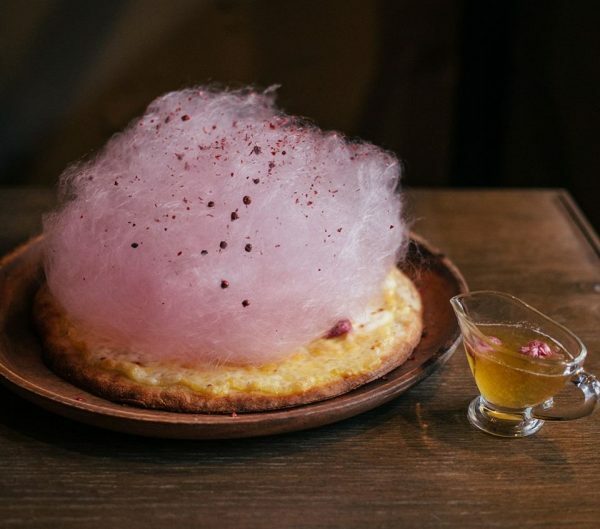 Cotton candy pizza recently made news headlines in Japan, after Schmatz advertised it as a way of celebrating cherry blossom season. 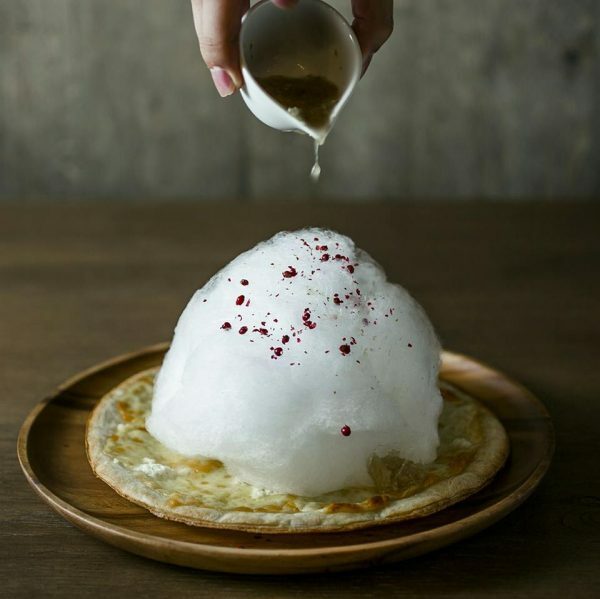 They added pink coloring and cherry blossom flavoring to both the cotton candy and the ginger sauce. This special pizza is only a temporary item on the menu, and can only be ordered until April 2nd. I can almost see conservative pizza fans breathing a sigh of relief at the news that this travesty is only a promotional gimmick, but it’s actually not. 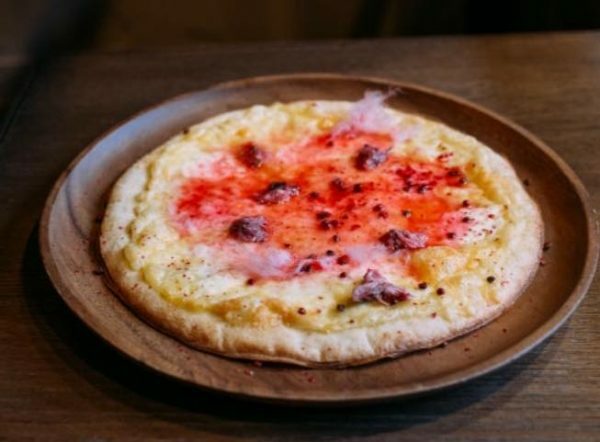 While the special cherry blossom variant is just a one-off thing, plain cotton candy pizza is here to stay. 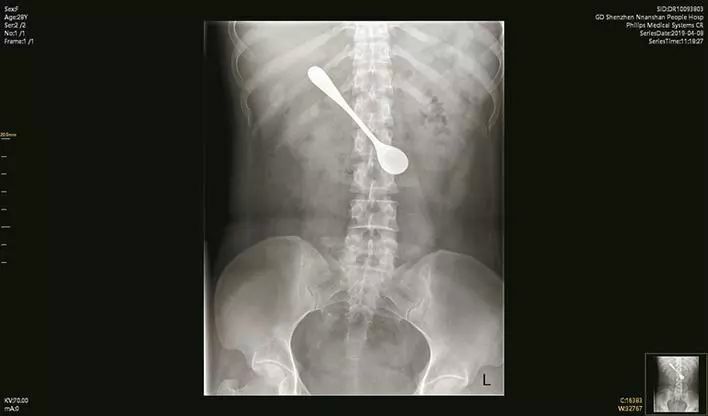 In fact, RocketNews24 reports that Schmatz has been serving the unusual dish for a while now, so it must be pretty popular. 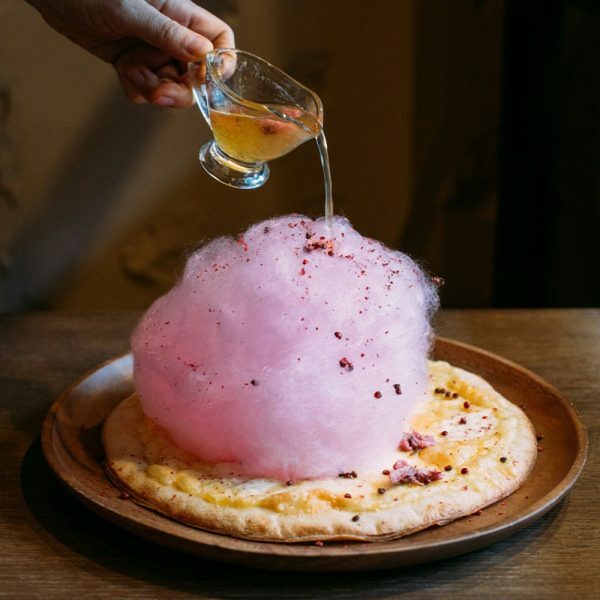 So if you ever find yourself in the Kanda district of Tokyo and get a craving for cheese pizza and cotton candy, stop by Schmatz Beer Dining. They’ll hook you up! 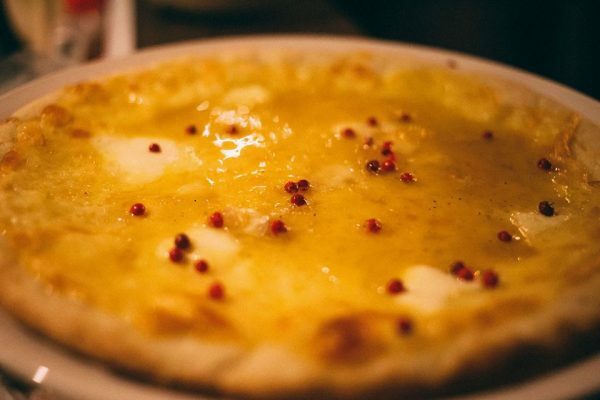 Or you could spend $2,000 on this gold-covered pizza, instead.